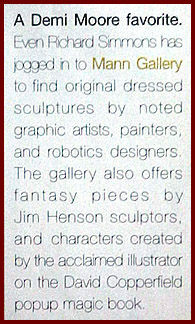 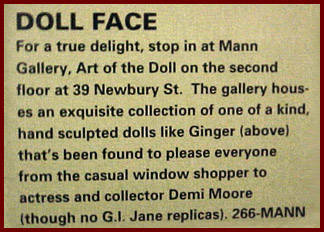 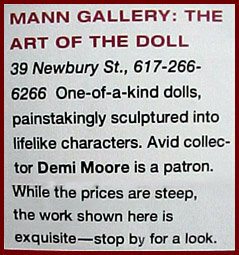 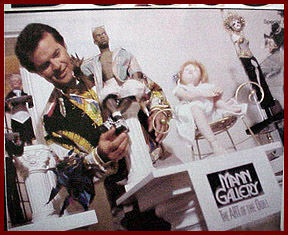 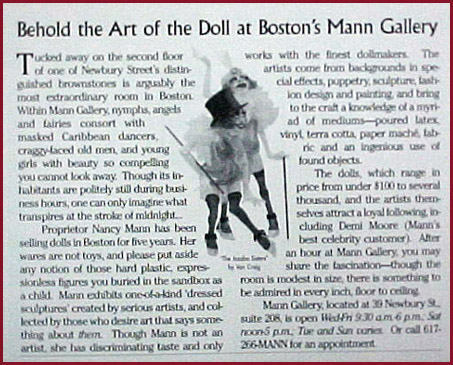 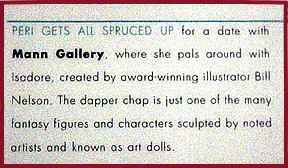 NEWS: Mann Gallery has been featured in: American Style Magazine- Departures Premier issue Delta/Comair Airlines Magazine Summer 2000 - Premier issue ArtAffairs print Magazine Fall 2000 - Artful Women On-line Magazine. 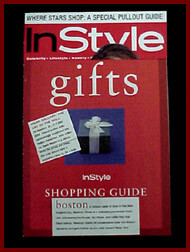 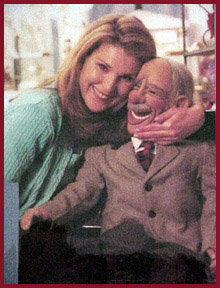 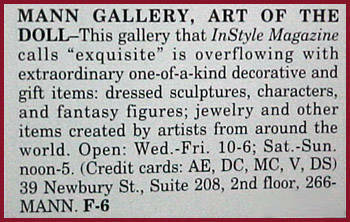 - Past issues of: InStyle - Antiques & Collecting - Boston Magazine - Gallery Guide - Arts Around Boston - Playbill (Also featured on Evening Magazine New England television program). 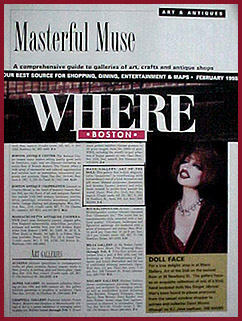 Here are only some of the places we have been, a few of the folks who have visited, and what has been said!